The End Permian mass extinction was the worst biological crisis that the world had so far endured. Two hundred and fifty-two million years ago the Earth suffered a rare combination of factors that caused the near extinction of life. Why and how this happened is what we need to know if we are to fully understand the complexities of the Earth’s ecosystems today. It is now apparent that all species living today are descendants of the survivors of this catastrophe. This two-lecture course will present the latest geological and palaeontological finds from South Africa and Antarctica that shed light on the causes and the kill mechanisms, as well as the survivors that managed to recolonise the southern continents in the earliest Triassic period. Benton, M. 2005. When life nearly died: the greatest mass extinction of all time. Bristol: Thames and Hudson. Erwin D.H. 2015. Extinction: How life nearly ended 250 million years ago. Princetown University Press. 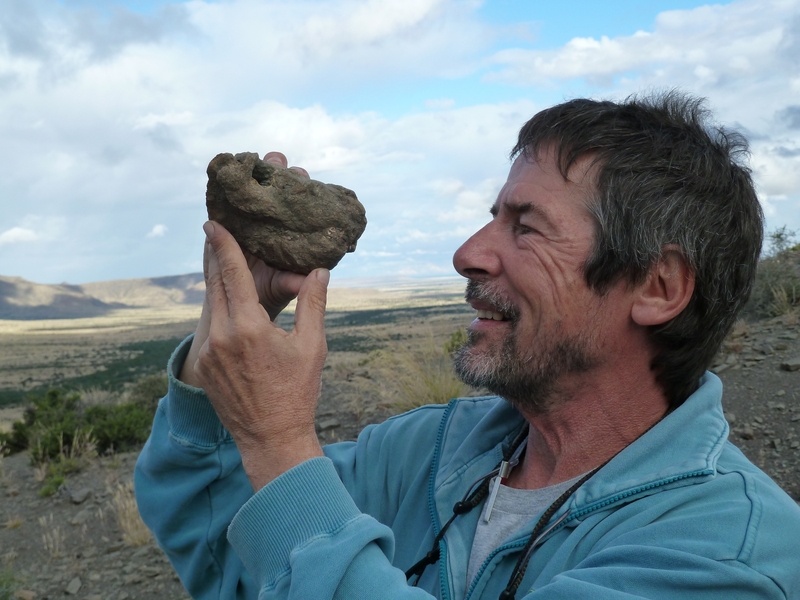 Roger Smith is a field geologist and vertebrate palaeontologist specialising in rocks and fossils of the Karoo. He is based at the Iziko Museum in Cape Town and travels widely. He has participated in several collaborative research ventures in Eritrea, Niger, Lesotho, Namibia, Madagascar and Antarctica mostly funded by the American National Science Foundation and the National Geographical Society. This has allowed him to extend the search area for Karoo fossil faunas out of the Karoo basin and into the peripheral rift valleys.